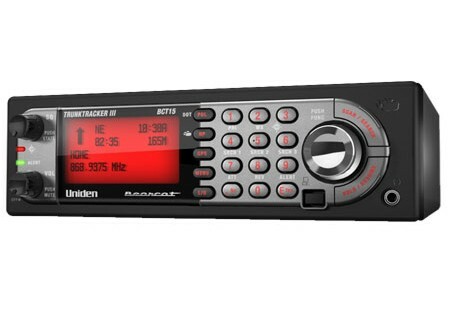 * TrunkTracker III Technology - So you can keep up with the action on Motorola, EDACS and LTR systems. * DCS/CTCSS Rapid Decode - Instantly Detects and Displays the Subaudible Tone So You Can Quickly Determine the System Settings. * S.A.M.E. Weather Alert - Specific Area Message Encoding - During a NOAA Weather or Emergency Alert, a code for your specific location will alert you to severe conditions in your immediate area.